Confirm symptoms to locate site of occlusion; check laterality before you select a code. Embolism is a common diagnosis in neurology practices. Equally common are the challenges that coders face in reporting the diagnosis of embolism. 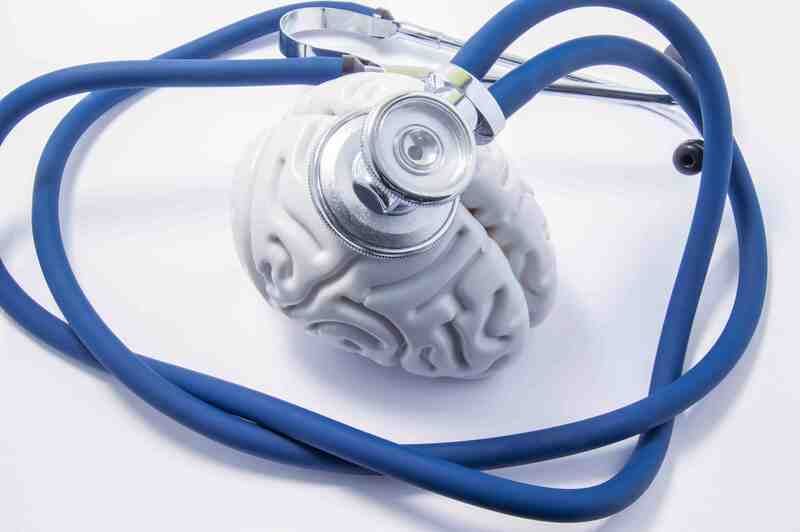 The key challenges include the complexity of the brain circulation and the plethora of symptoms that providers document in patients diagnosed with embolism. To precisely code for cerebral embolism, you should remember the key vascular branches that are likely to host the pathology. "You'll need to ensure your clinician clearly documents which territory in the central circulation was affected by embolism," said Stacey Chevious, BA, CPC, AHI, CDIP, ICD-10-CM/PCS Trainer and Ambassador, in the webinar on "Anatomy and pathophysiology of ICD-10." "Anterior circulation embolic strokes can occur in the anterior and middle cerebral artery distributions," says Gregory Przybylski, MD, interim director of neurosurgery and neurology at the New Jersey Neuroscience Institute, JFK Medical Center in Edison. In the following examples, note the typical symptoms that your physician will use as a guide for detecting the anatomical location of the embolism in the cerebral circulation. Example 1: When your clinician documents that the patient presented with hemiplegia and fixation of the eyes, you should check the clinical note for confirmation of middle cerebral embolism during investigation. "The typical hemiplegia on the side opposite the embolism is seen in middle cerebral artery embolism," Przybylski says. Example 2: When your clinician documents that the patient had conditions like apraxia, anosmia, gaze toward the side of the embolism, urinary incontinence, or grasp or suckling reflexes, you look for evidence of anterior cerebral artery embolism in the clinical note. "While anterior cerebral artery embolism can have a variety of symptoms, the symptoms here are typical for the frontal lobe involvement," Przybylski says. Example 3: When the posterior circulation is affected, our physician may document complaints like gait imbalance, problems in hand-eye coordination, bumping into objects, repeated falls due to hitting obstacles, acute loss of vision, confusion, posterior cranial headache, and dizziness. "The posterior circulation supplies the cerebellum, resulting in ataxia and dizziness among other symptoms," Przybylski says. When coding for embolism, the first step is to determine where the embolism is located. Once you confirm the anatomical location of the occlusion, you look for the appropriate code. "While the increased granularity of localizing the site of embolism will help in clinical research by providing greater specificity, there may be efforts to ensure that the location of the embolism matches the procedure location reported," Przybylski says. For embolism in the three key cerebral arteries, i.e. middle, anterior, and posterior cerebral arteries, look to ICD-10-CM codes I66.0 (Occlusion and stenosis of middle cerebral artery), I66.1 (Occlusion and stenosis ofanterior cerebral artery), and I66.2 (Occlusion and stenosis of posterior cerebral artery), respectively. Each of these codes has fifth digits for the right, left, bilateral, and unspecified embolism. Make sure you determine which side was occluded before you code for the diagnosis of cerebral embolism. Table 1 lists the ICD-10-CM codes for embolism in the middle, anterior, and posterior cerebral arteries. When your physician documents embolism of the cerebellar arteries, you submit ICD-10 code I66.3 (Occlusion and stenosis of cerebellar arteries). For embolism in other cerebral arteries, for example the anterior communicating artery, you submit code I66.8 (Occlusion and stenosis of other cerebral arteries). When your physician does not specify the artery affected by embolism, you submit code I66.9 (Occlusion and stenosis of unspecified cerebral artery). Key: "Remember to use the most specific code possible when reporting diagnoses. If there is insufficient information to make a more specific determination, one may report the unspecified codes," Przybylski says.